A card that varies in size that usually can have a message. 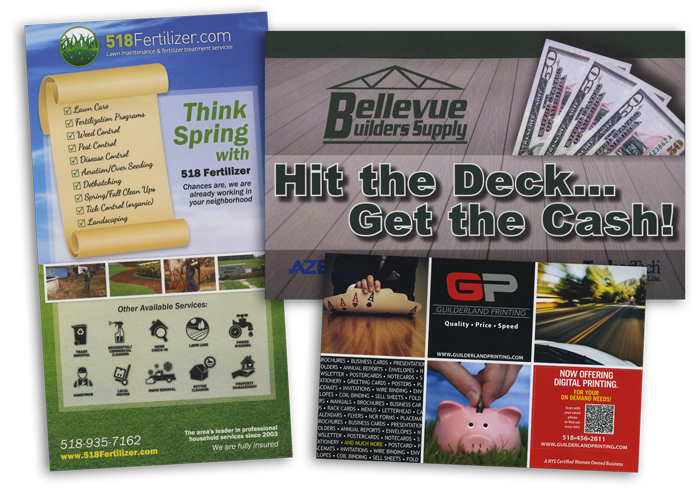 Postcards in recent years have become a popular form of print media. Postcards give a message generated at a low cost. It allows people to see your business with integrity of showmanship and gives a direct message that reaches a wide variety of potential customers as well as current ones.